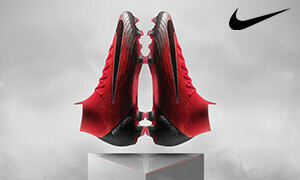 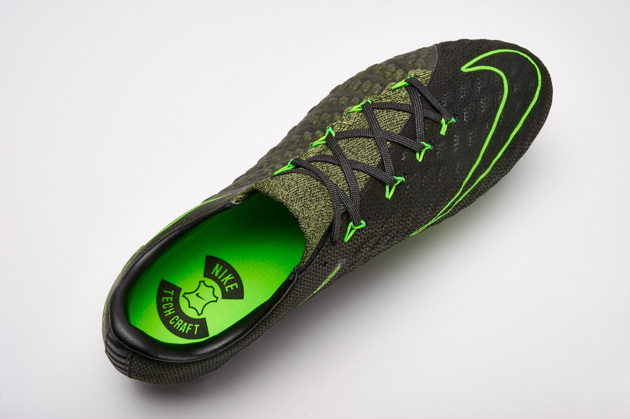 After revealing their excellent third edition of the Nike Hypervenom Phantom, the Swoosh has already given us a leather Tech Craft version of the popular agility-focused boot. 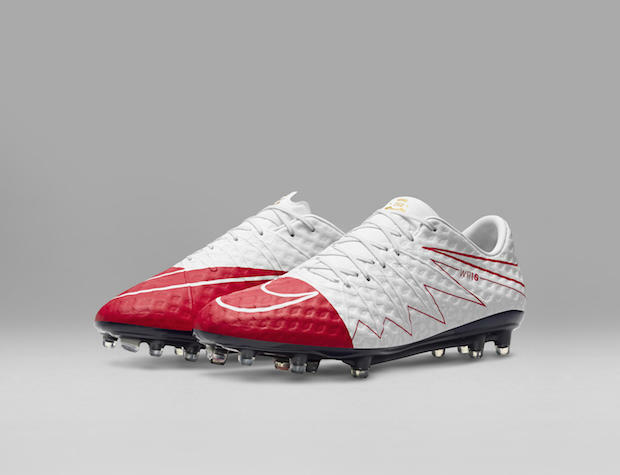 With Alegria leather lining the Hypervenom’s upper, the look and feel is much different than the standard Hypervenom Phantom III. That’s what we’re here to discuss today. 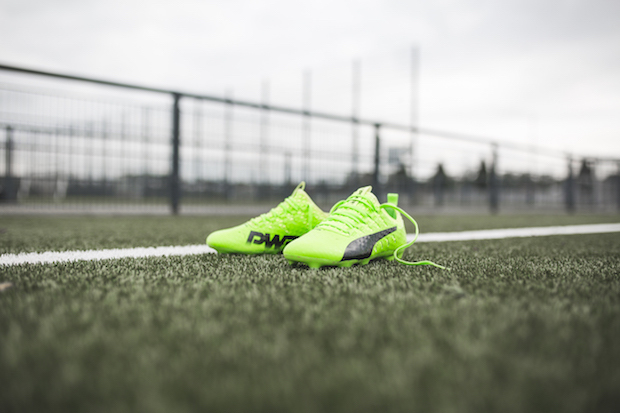 In SoccerPro’s latest unboxing video, we dive into the tech and design of the new Tech Craft Hypervenom Phantom in the low-cut version.